A HUGE Buzzy Bee THANK YOU to all the individuals who have donated directly to the HES PTA. Any amount helps and every contribution is appreciated. 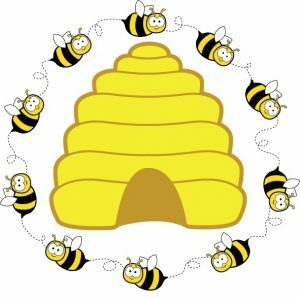 Click here to donate and BEE THE HIVE!